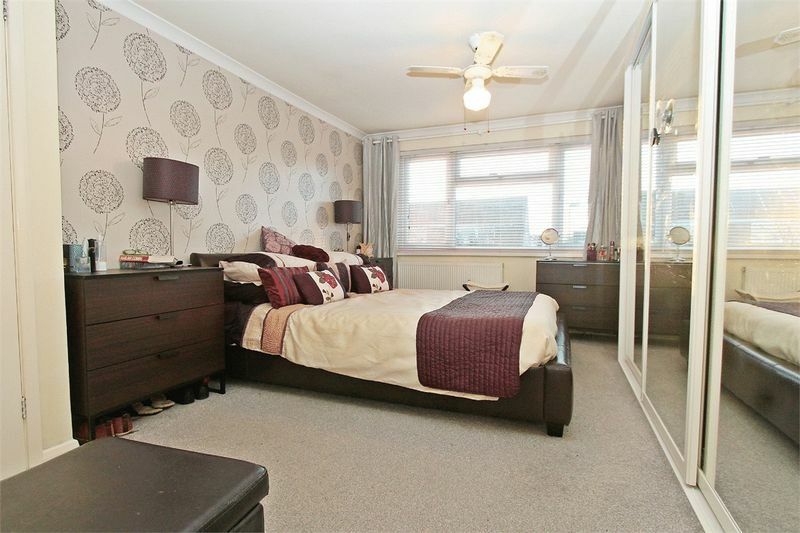 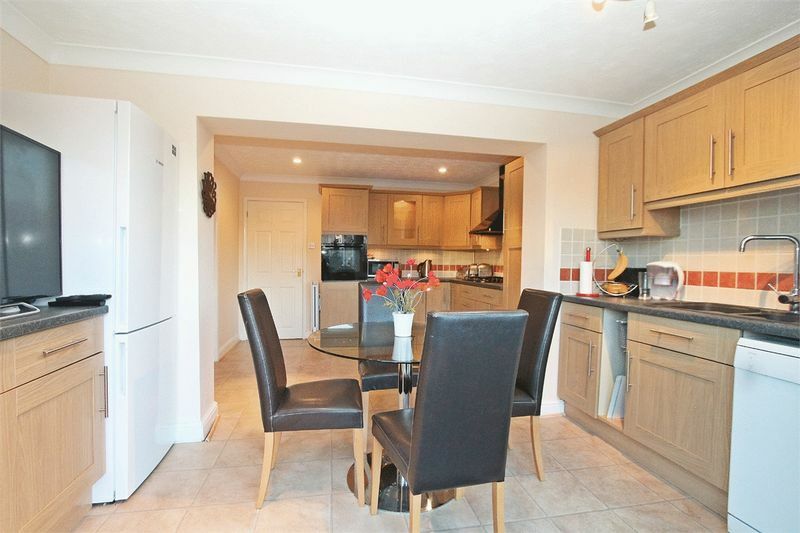 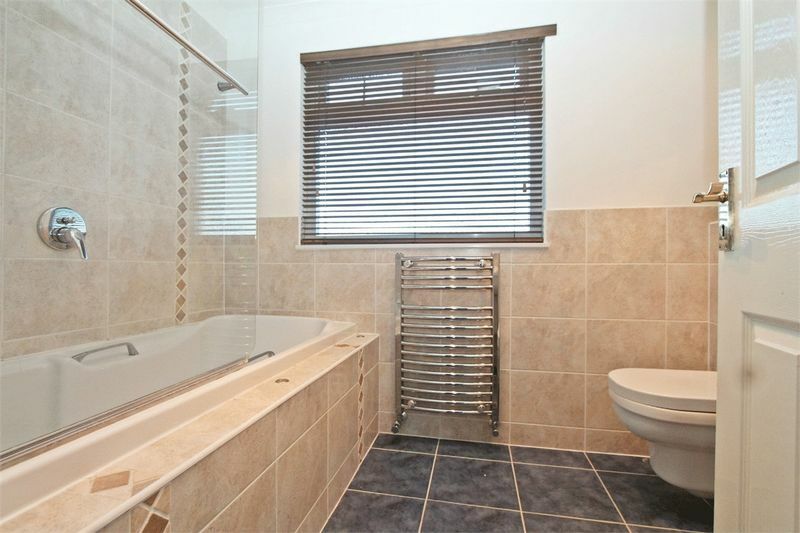 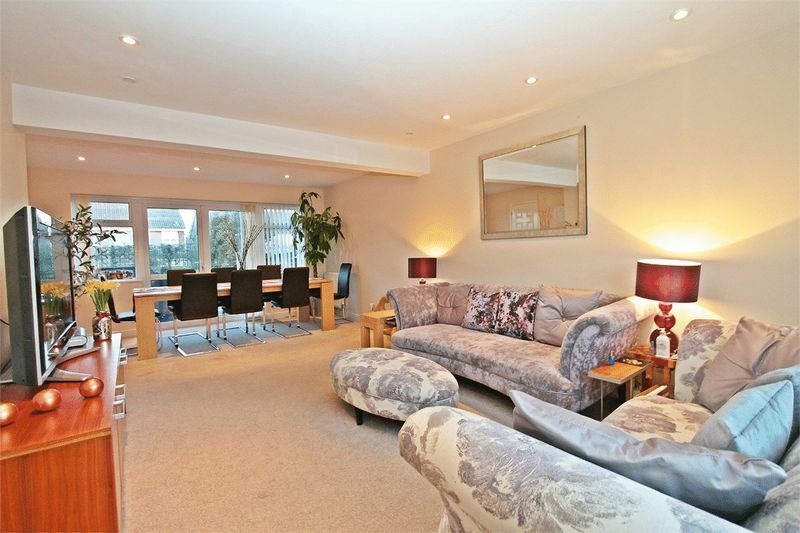 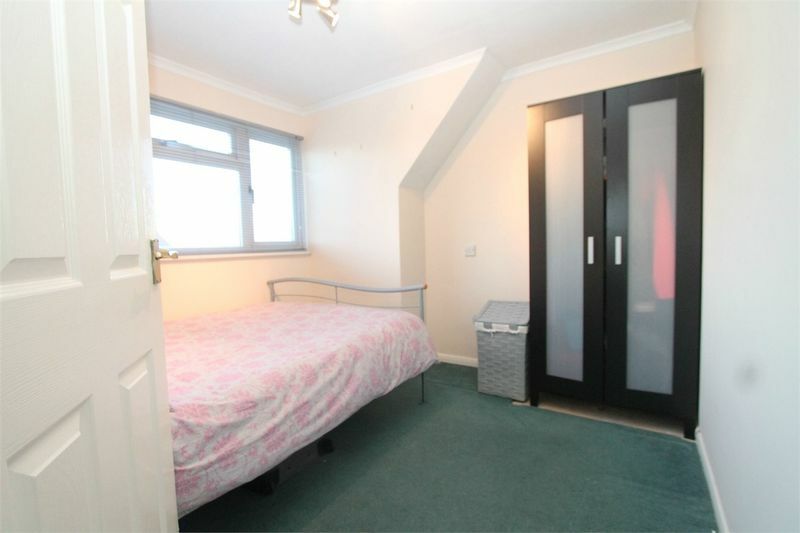 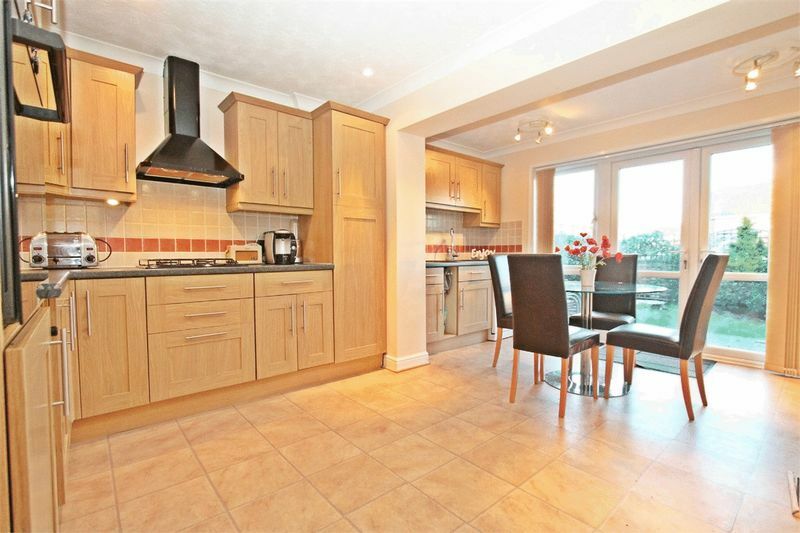 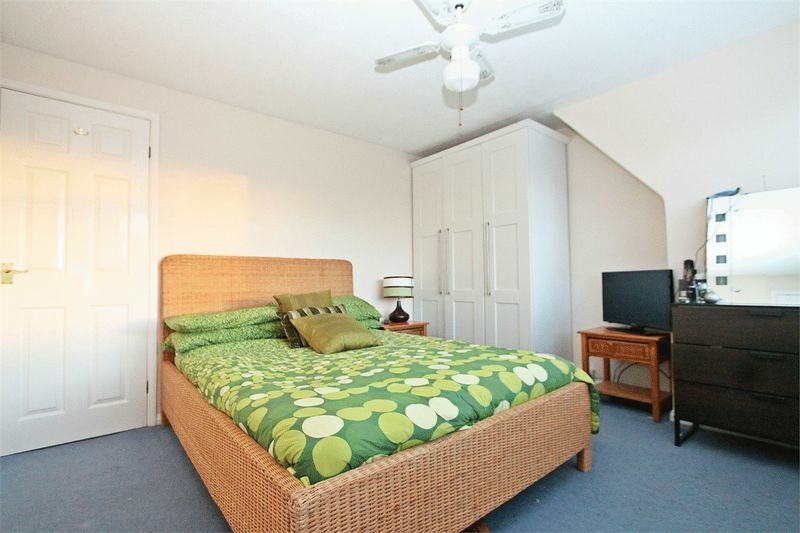 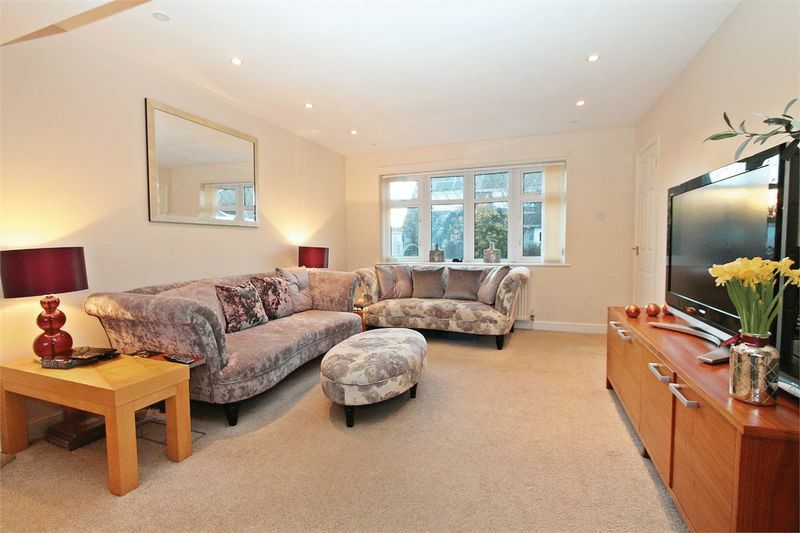 Offered to rent from the end of March is this extremely well presented detached family home. 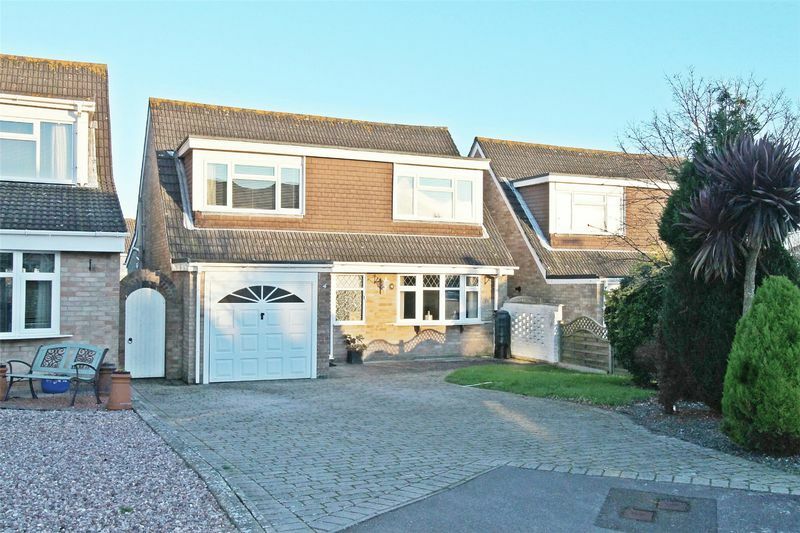 The property is located in a pleasant cul de sac which is situated to the west of Fareham town centre and provides easy access to the A27. 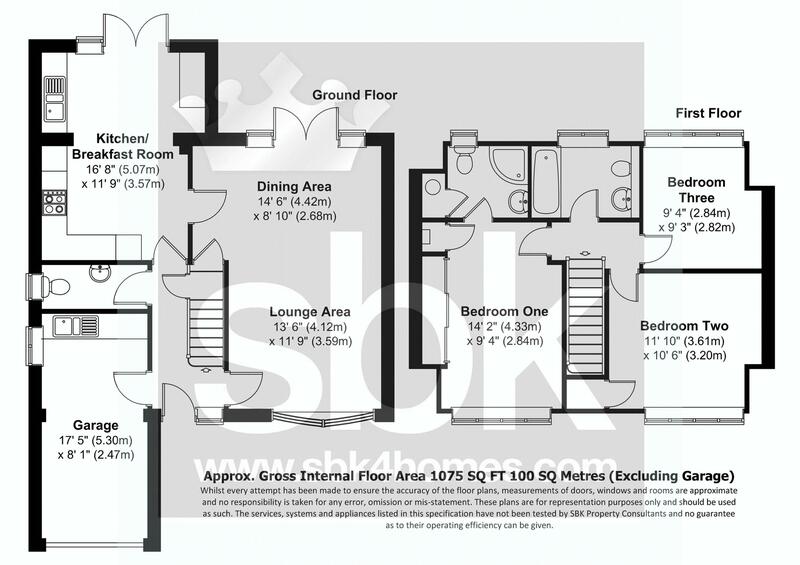 The good sized accommodation comprises of an entrance hallway, ground floor cloakroom, a large lounge open planned to dining room, an impressive modern kitchen/breakfast room and to the first floor are three well proportioned bedrooms, an en-suite shower room to the master bedroom and a separate family bathroom, both of which have been re-fitted previously. 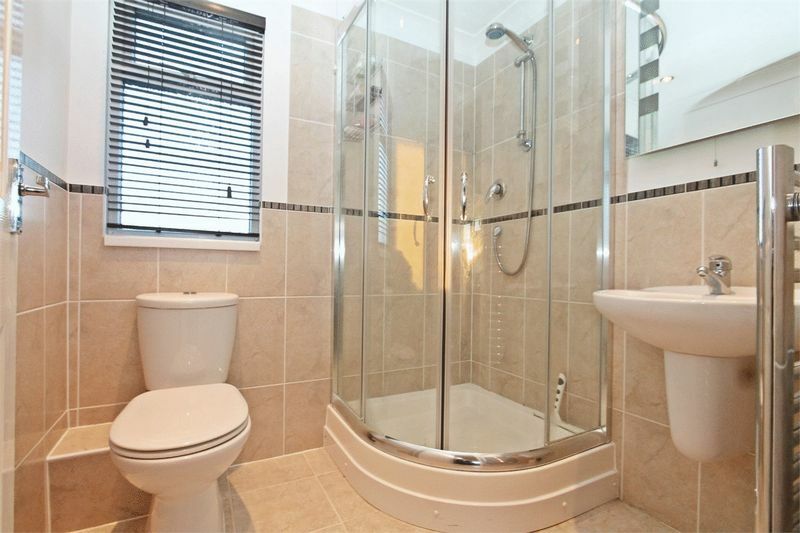 All internal fittings are well appointed with a modern kitchen and modern bathrooms, double glazing and gas central heating with a modern boiler. 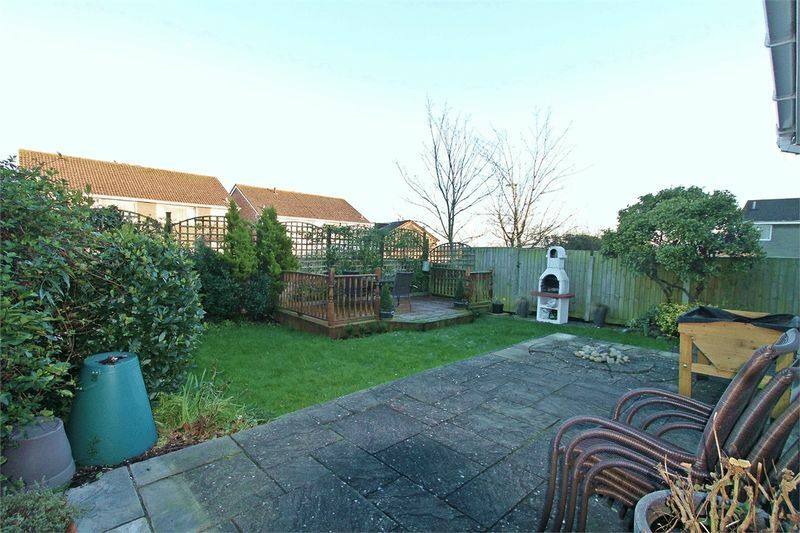 Outside the property benefits from a driveway for several vehicles, an integral garage and a well maintained pleasant rear garden. 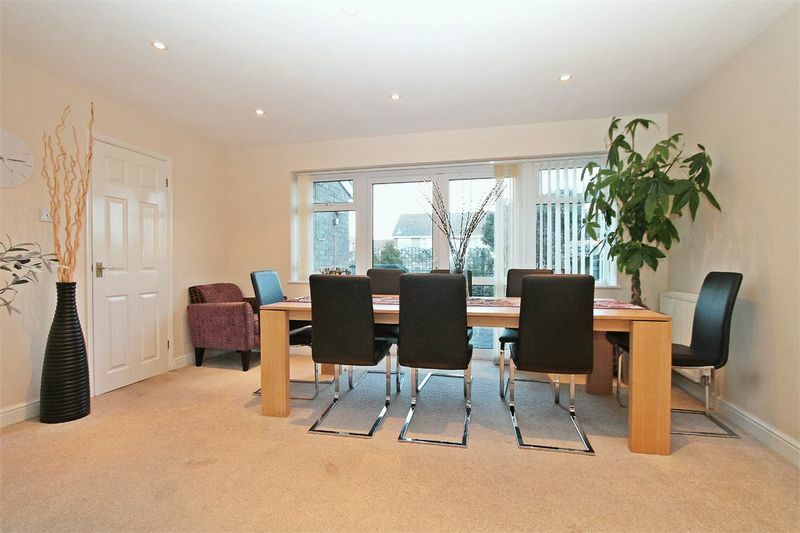 To arrange a viewing, please contact our lettings department on 01489 570019.